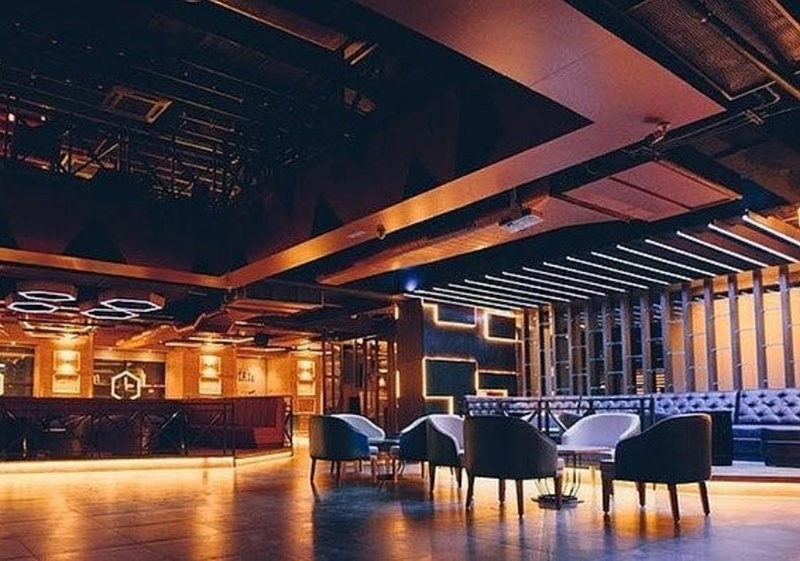 Big Boyz Lounge, Gurgaon, Delhi is a lavish venue to host your birthdays, anniversaries, cocktail and bachelor party. It is located at a close distance from MG Road Metro Station which makes it easily accessible for all to reach there. 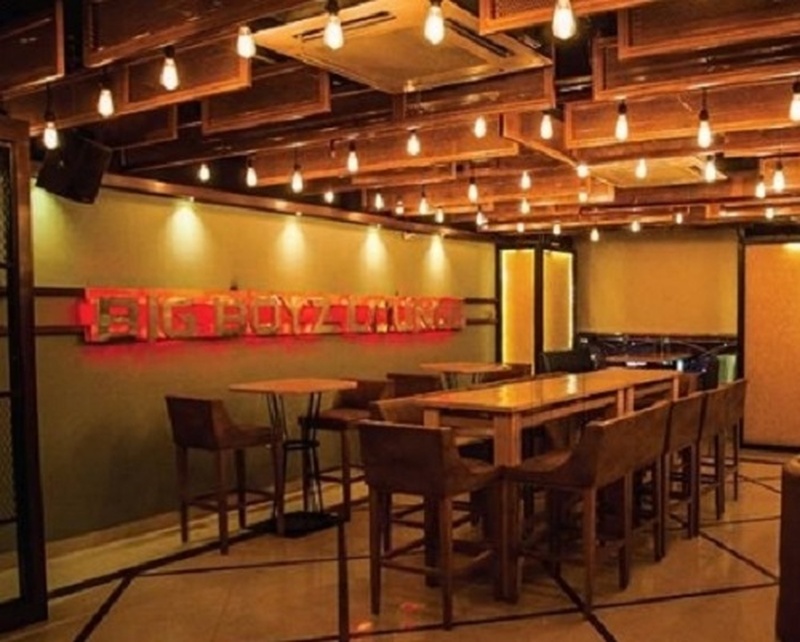 Big Boyz Lounge, Sector 29, Gurugram, Haryana serves flavoursome delicacies to choose from in both vegetarian and non-vegetarian food to their guests. The decor team takes care of the decoration for your big day. 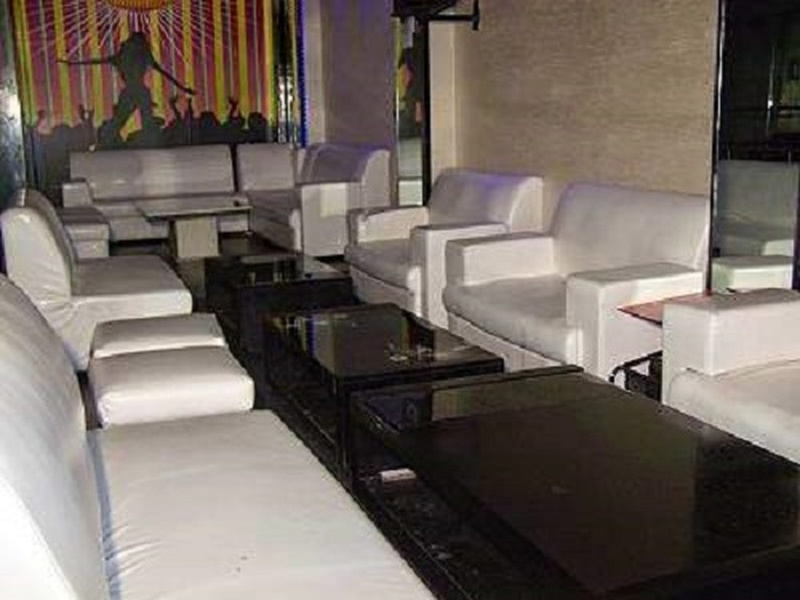 Big Boyz Lounge Gurgaon Sector 29 has a spacious lounge that can accommodate a medium-sized crowd for your function. 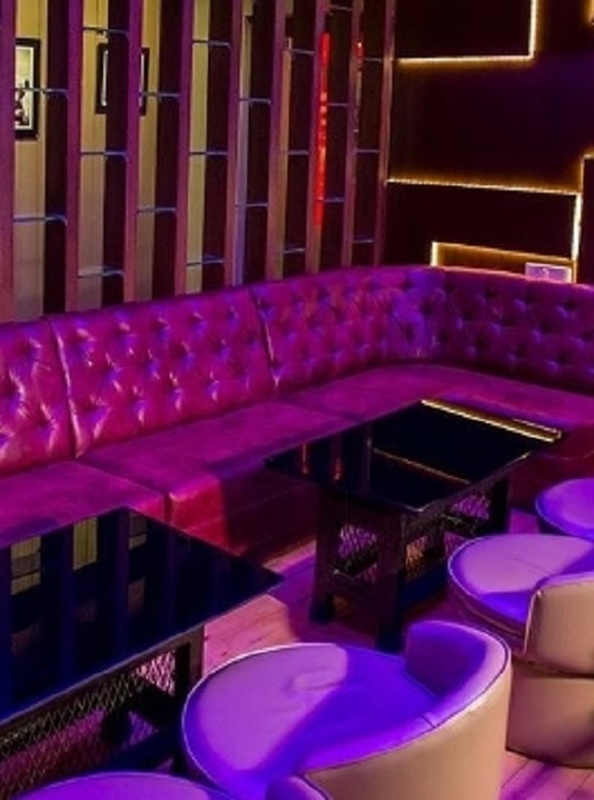 The cosy ambience of the venue makes your family and friends feel at ease to enjoy the event. 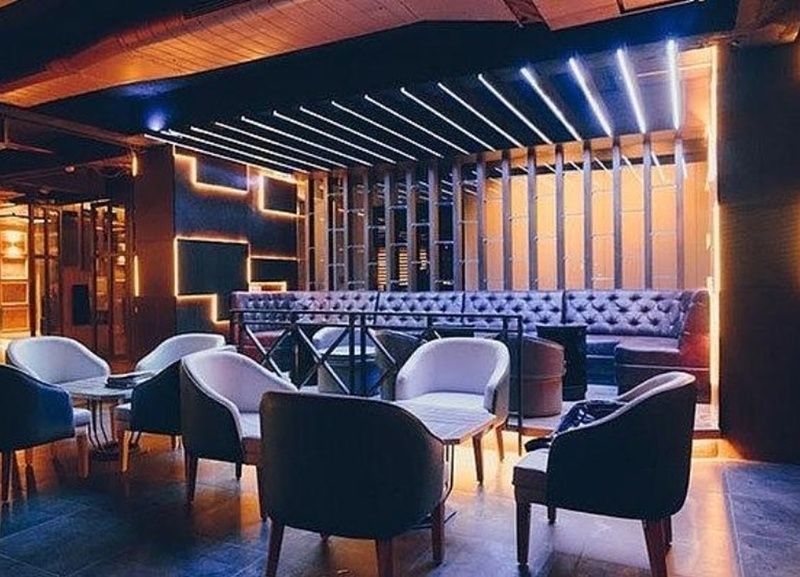 Plan your events at Big Boyz Lounge Gurugram, Haryana to make them happening. 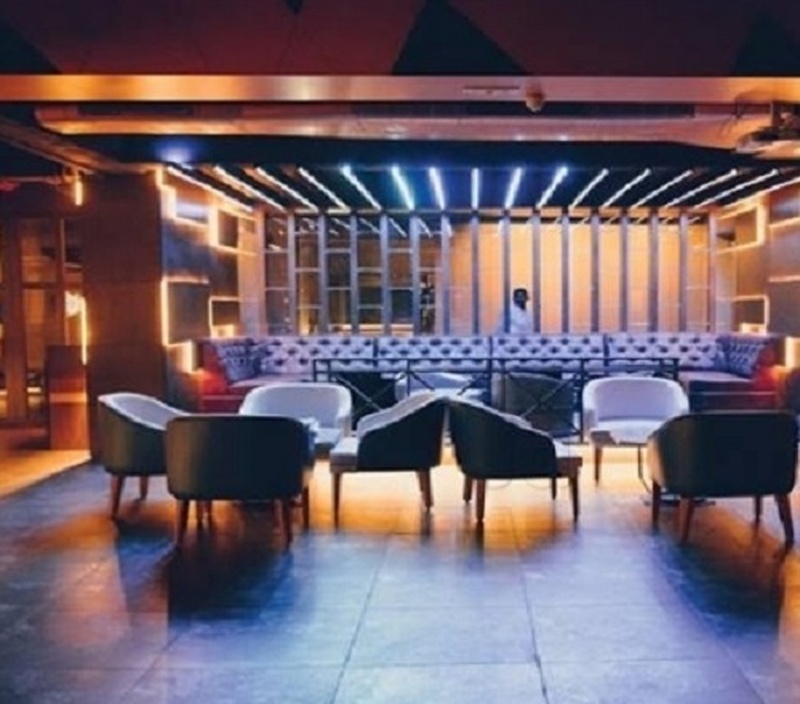 The Big Boyz Lounge located in Gurgaon, Delhi has Cocktail Venues. 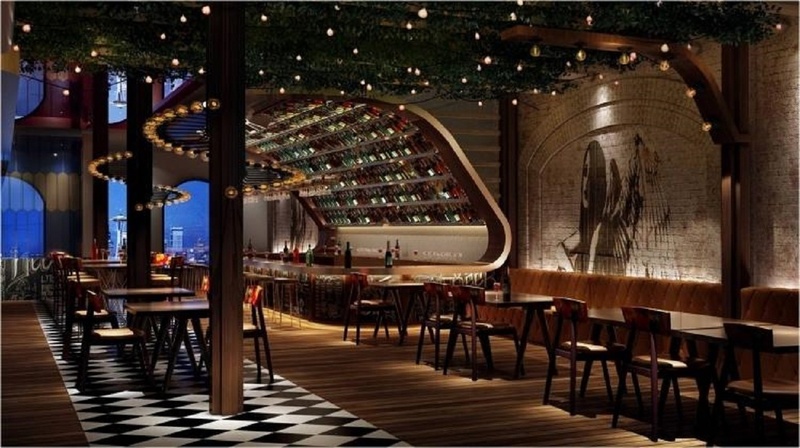 Lounge can accommodate upto 300 guests in seating and 450 guests in floating.